The staff and community of Alta Vista School believe that all students have a right to a safe and healthy school environment. The staff and community have an obligation to promote mutual respect, tolerance, and acceptance. 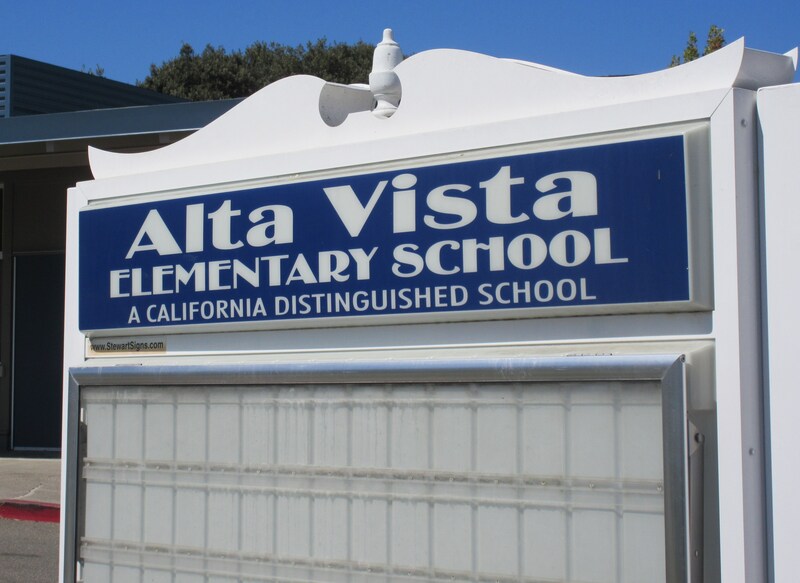 The staff and community of Alta Vista School will not tolerate behavior that infringes on the safety of any student. Bullying is considered a serious offense that may result in disciplinary action. Bullying goes beyond simple verbal teasing, and is an expression of power of one student over another. Most social conflicts are not categorized as bullying unless the behavior is characterized as repeated, an imbalance of power and/or purposefully hateful or intentional harmful. Bullying consists of a series of repeated intentionally cruel incidents, involving the same children, in the same bully and victim roles. This, however, does not mean that in order for bullying to occur there must be repeat offenses. Bullying can consist of a single interaction. In a bullying situation, there is a power difference between the bully and the victim. The intention of bullying is to put the victim in distress in some way. Bullies seek power over another student. Their behavior may take verbal forms like mocking, teasing, intimidating and threatening. They may take physical forms like pushing, hitting, kicking or stealing. Or in today’s times, it may turn to electronic means through phone calls, social networking, email, texting, or tweeting. 1. Teasing, taunting or bullying are not to be tolerated. Sometimes friends will claim that they are “just joking” or “just fooling around”. It is important to understand that this is never an excuse for making another student feel powerless. 2. A student shall not intimidate or harass another student through words or actions. Such behavior includes: direct physical contact, such as hitting or shoving; verbal assaults, such as teasing or name-calling; social isolation or manipulation; emotional or verbal threats or intimidation; extortion; and the use of a computer or telecommunications to send embarrassing, slanderous, threatening, or intimidating messages. 3. Any student who engages in bullying will be subject to appropriate disciplinary action. 4. Students are expected to immediately report incidents of bullying to their teacher, yard duty or school staff. 5. Students can rely on staff to promptly investigate each complaint of bullying in a thorough and confidential manner. We ask that students and their parents read & discuss our bully school rules and expectations found under Part 2 of this handbook or on our school website under the tab Student Corner.